Welcome home to Aarons Place! 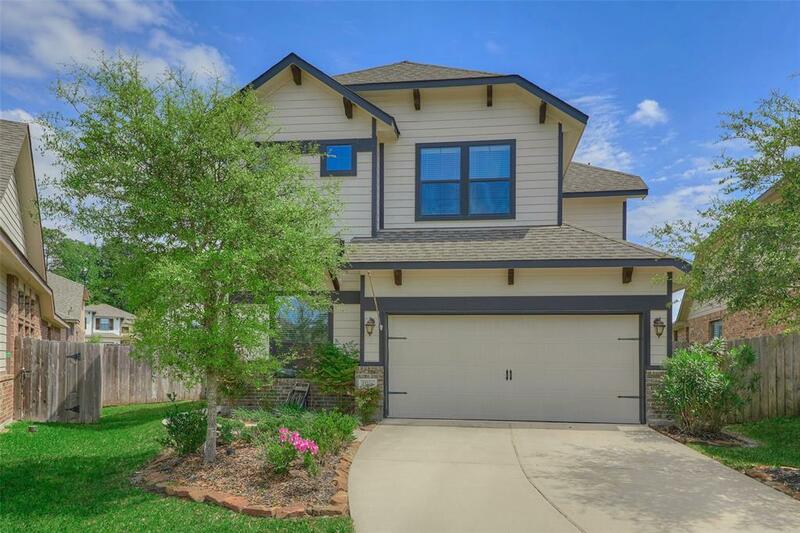 This fabulous two story (rarely available) four bedroom home is automatically inviting the second you walk through the door. 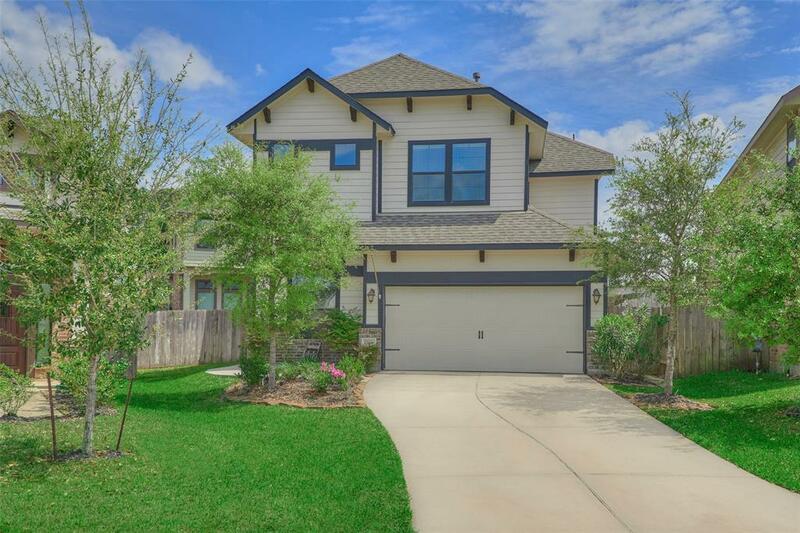 The chef of the household will love cooking and entertaining in the large open kitchen this home offers, that opens right into the dining and living area! 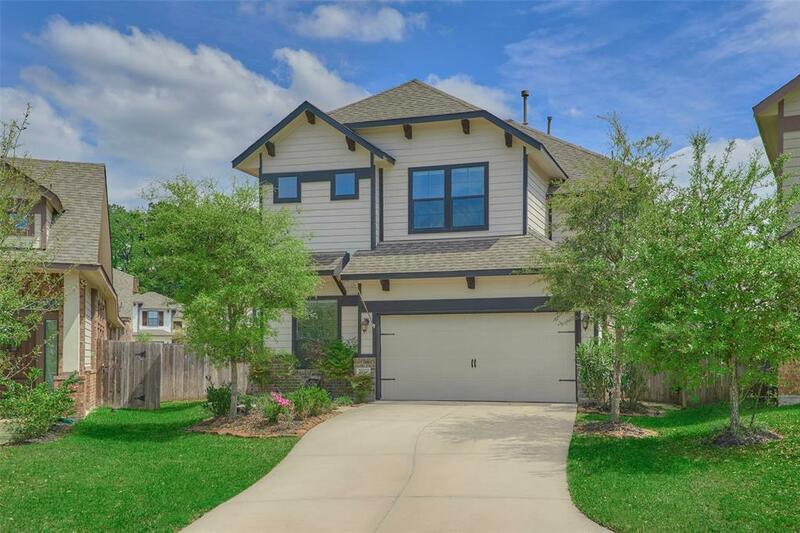 For those that prefer outdoor entertaining, you'll love your covered patio and oversized yard that's perfect for Backyard BBQ's, just in time for summer! With no shortage of space upstairs, you'll love unwinding after a long day, in your large master suite that offers a soaking tub, stand up shower, and ample closet space, along with three other bedrooms, tech desk area, and laundry room. 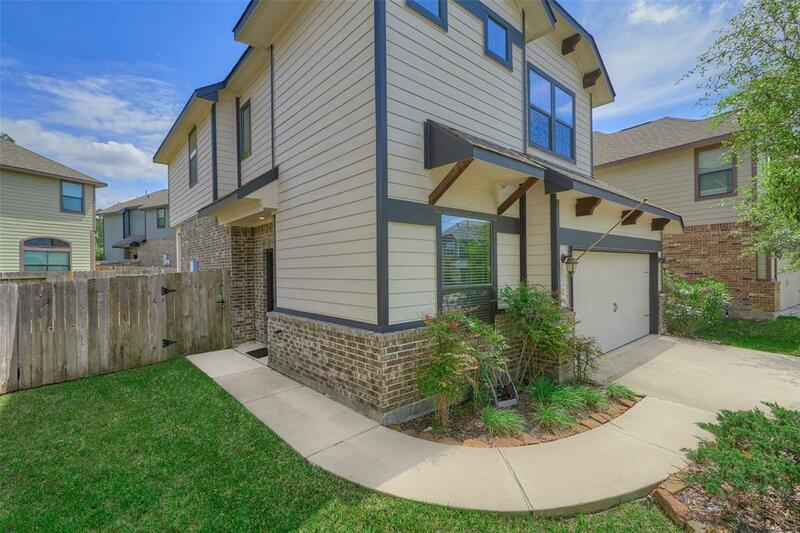 Centrally located to all that The Woodlands has to offer, this is the one you've been waiting for! Make this your home today, where you'll live, work, and play, YOUR WAY!